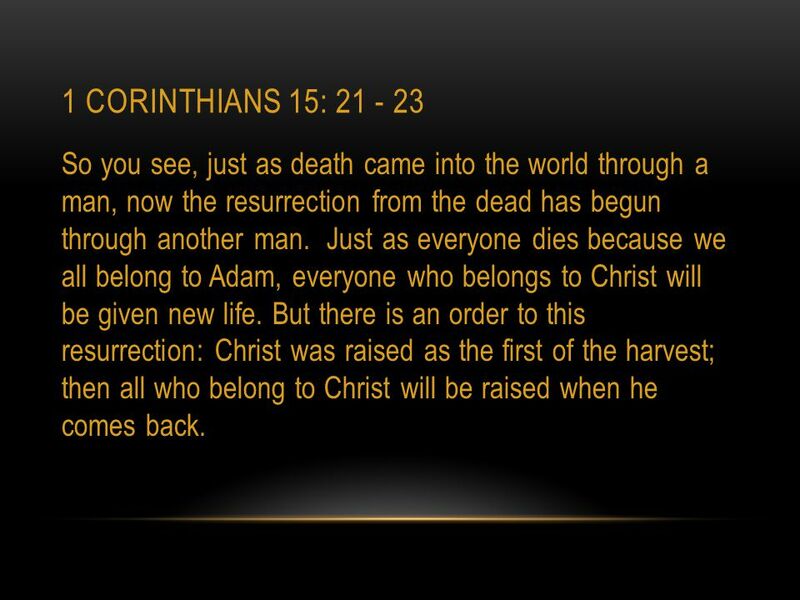 3 1 Corinthians 15: So you see, just as death came into the world through a man, now the resurrection from the dead has begun through another man. 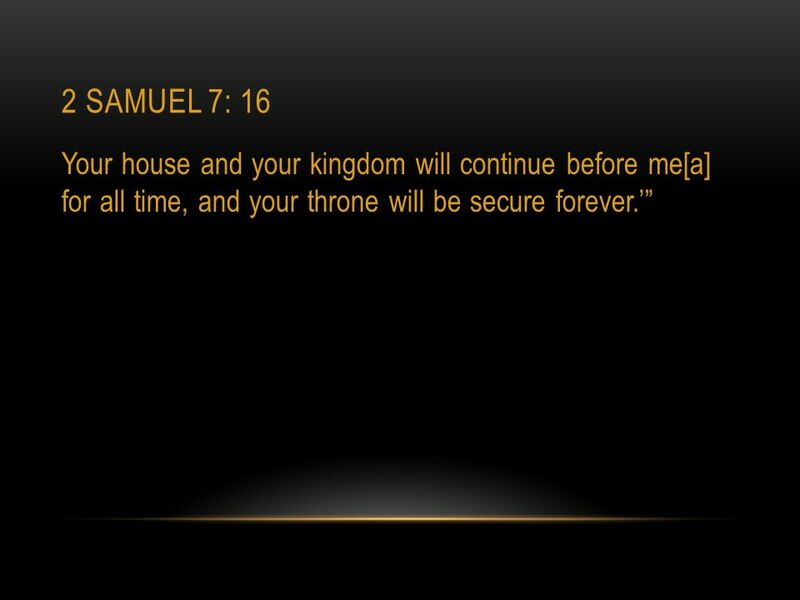 Just as everyone dies because we all belong to Adam, everyone who belongs to Christ will be given new life. But there is an order to this resurrection: Christ was raised as the first of the harvest; then all who belong to Christ will be raised when he comes back. 5 Isaiah 7: 14 All right then, the Lord himself will give you the sign. Look! The virgin will conceive a child! She will give birth to a son and will call him Immanuel (which means ‘God is with us’). 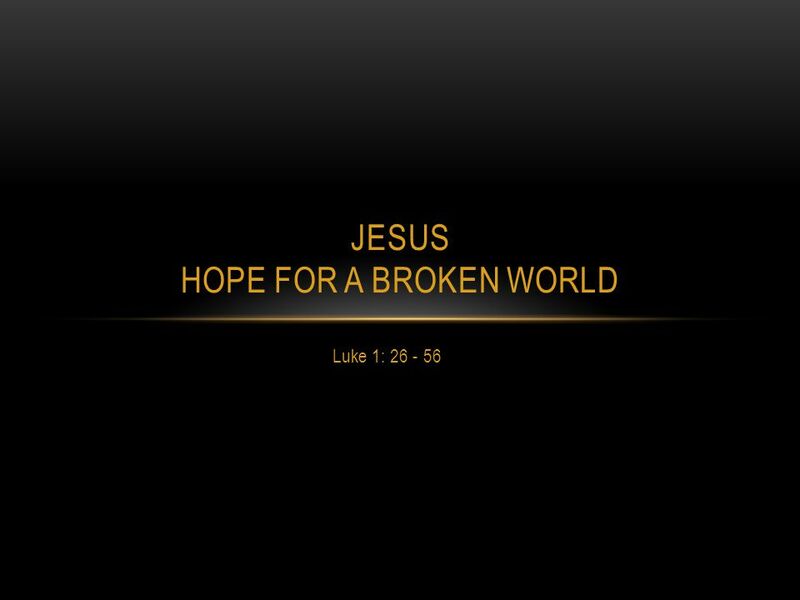 Download ppt "Jesus Hope for a Broken World"
All I want for Christmas is… Luke 1: What seniors want… Laundry soap facial tissue chocolate ham Socks oranges lotion. Jesus – an amazing person. Matthew 1,2 1. 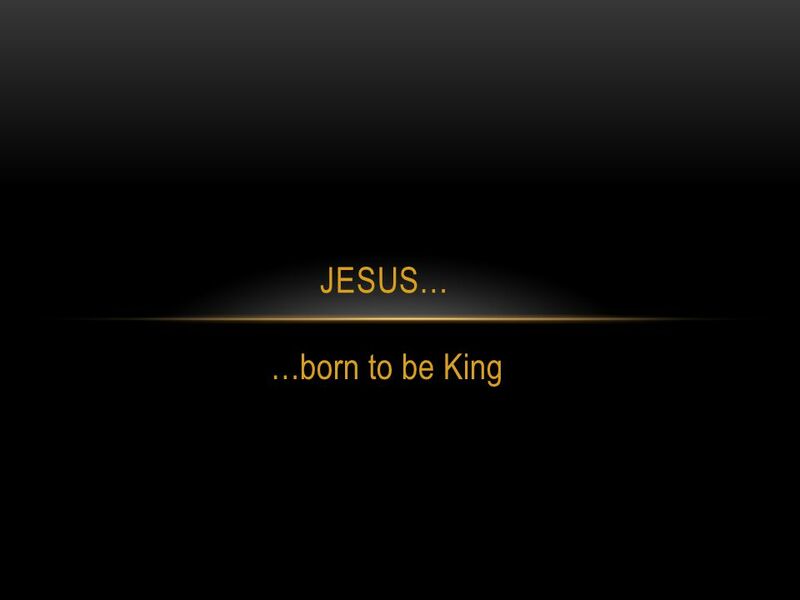 He is Jesus – Saviour a. We were in trouble b. We needed a Saviour – 1:21 Jesus came to bring us FREEDOM. Sunday, December 16, :45am. Bell Tap Opening Song of Praise Praise Ye the LORD! I Corinthians 1:9 God is faithful, by whom ye were called unto the fellowship of his Son Jesus Christ our Lord. July 21, 2013 Teddy Chang. Advent : We Wait for the Lord. Prayer of Blessing For Your Advent Wreath Lord, our God, we praise you for your Son, Jesus Christ: He is Emmanuel, the. The Birth of Jesus the Messiah 18 This is how Jesus the Messiah was born. His mother, Mary, was engaged to be married to Joseph. But before the marriage. The Canaanite Woman Matthew 15:21-28 Hope Gives Courage She calls on Jesus She knows she is not worthy She knows she can depend on Jesus. Final Reflection Luke In the sixth month the angel Gabriel was sent by God to a town in Galilee called Nazareth, to a virgin engaged to a man. The Biggest Miracle. 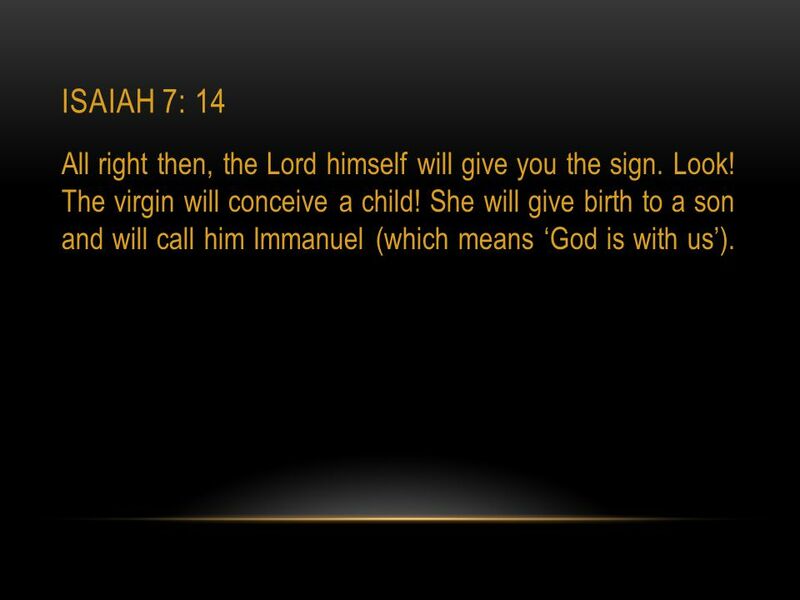 Isaiah 7:14 (NIV) 14 Behold, the Lord himself will give you a sign: The virgin will conceive and give birth to a son, and will call. Signpost #1 What we believe determines where we go in life. What we believe affects the choices we make in life. Seek God Go My Own Way.  The Incarnation - that act of grace whereby Christ took our human nature into union with his divine person, and became man. Christ is both God and man. “The Peace of Christmas”. 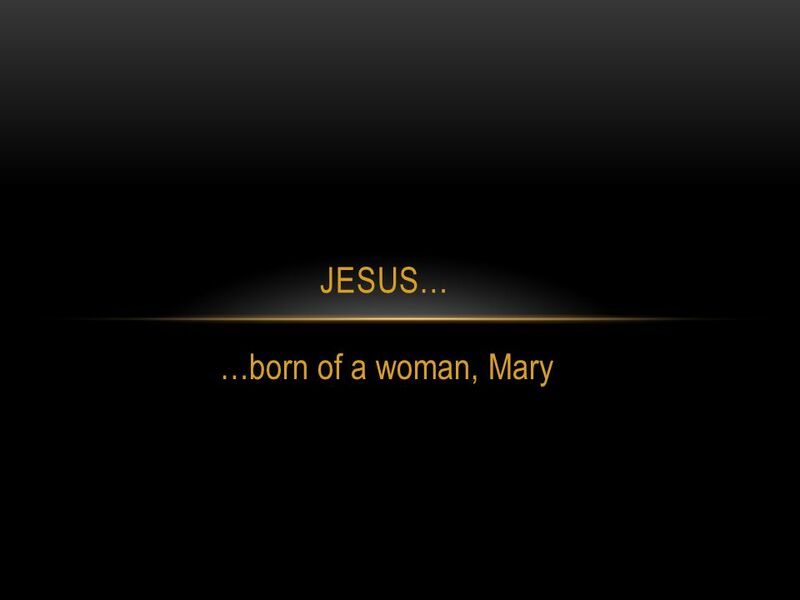 Matthew 1:18-25 “This is how the birth of Jesus Christ came about: His mother Mary was pledged to be married to Joseph, but. Unto Us Is Born A Savior Which Is Christ The Lord. “Then came Jesus out, wearing the crown of thorns, and the purple robe. And Pilate said to them, “Behold the man !” John 19:5.